Like Q, X is something of a challenge. Luckily, however, the Brazilians built the X1 light tank. During World War II, Brazil received around 220 M3 light tanks from the US. By the 1970s, these vehicles were still being used, but maintenance had become a serious issue, and it was decided to modernise them. Two prototypes were converted in the early 1970s. These had new armour, engine, and suspension. The turret was replaced with a French turret mounting a 90mm gun. The Brazilian army ordered 100 M3A1 tanks to be rebuilt as X1s. 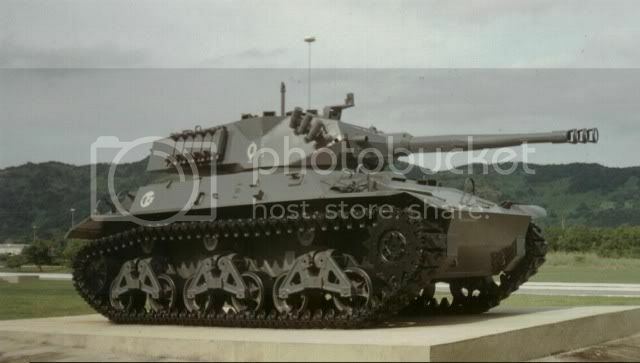 These were delivered between 1975 and 1978 and saw service with cavalry regiments until being withdrawn in the 1990s.